Our CoQ10 supplier is USP Verified. New! 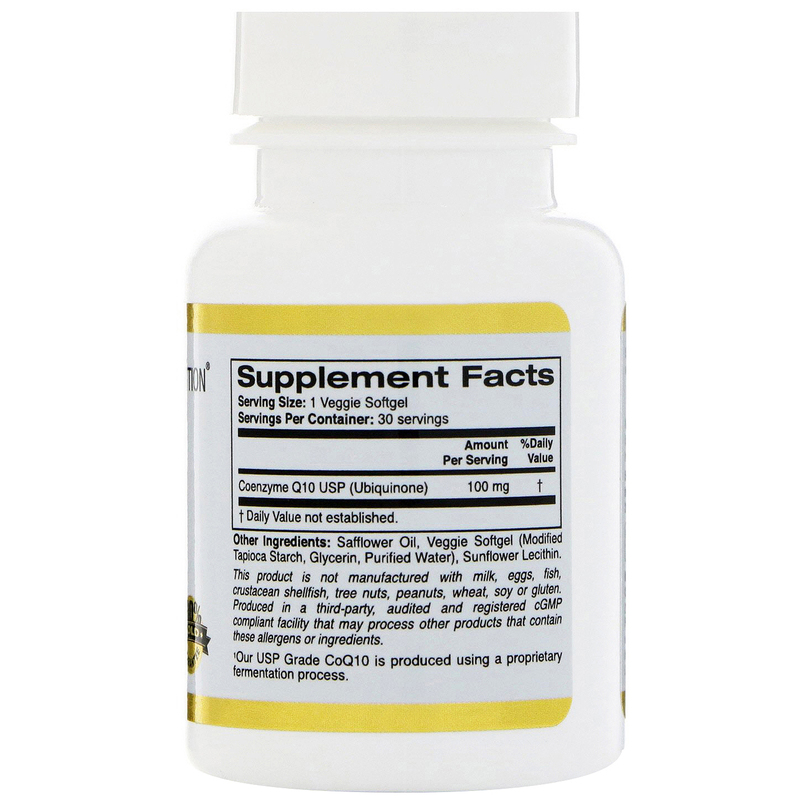 Tapioca Veggie softgels are made in the USA. 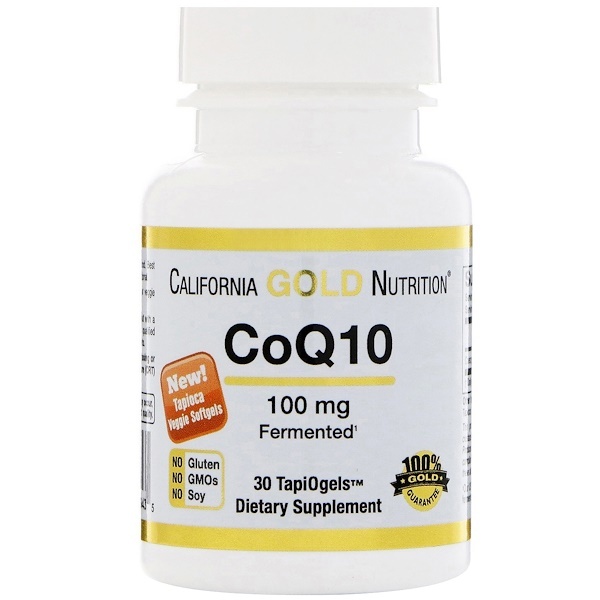 California Gold Nutrition CoQ10 features USP Grade CoQ10, that is produced using a proprietary fermentation process, in TapiOgels™ Tapioca Veggie Softgels that are made in the USA. Take 1 veggie softgel daily with food. Best when taken as directed by a qualified healthcareProfessional. 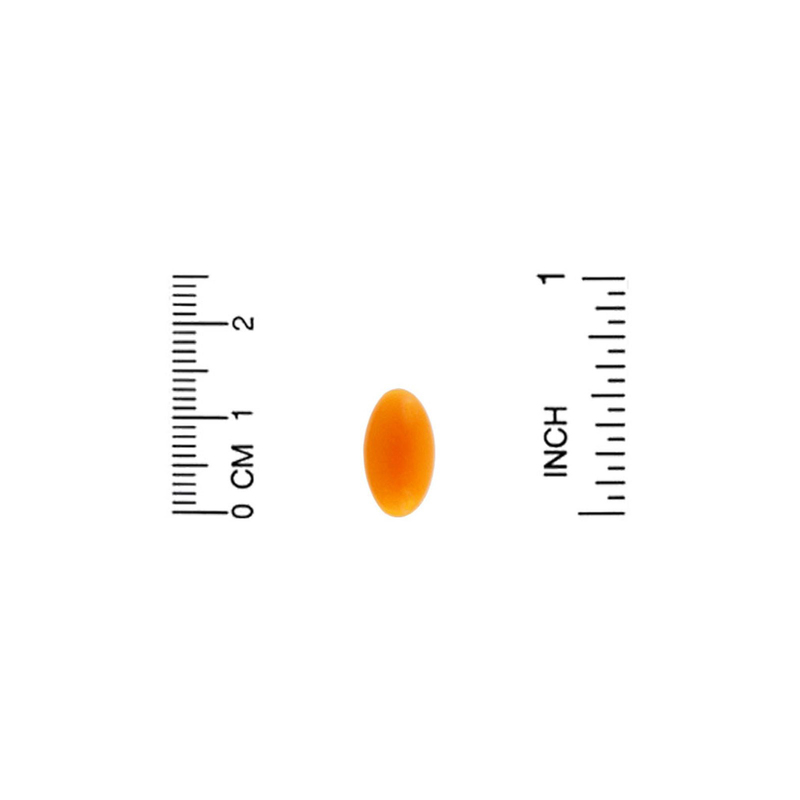 Separation and color variation in the veggie softgels may occur. This is natural, unavoidable and doesn't affect product quality.